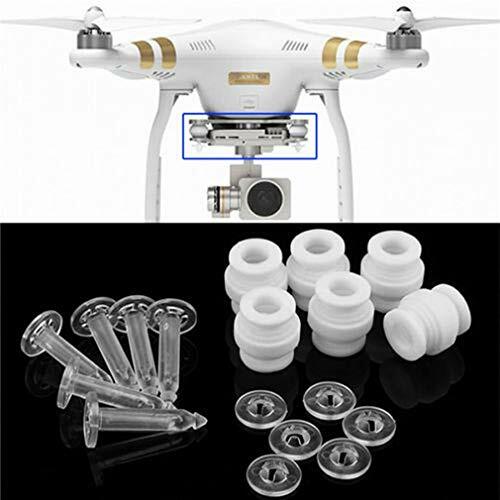 This upgrade white damping rubber balls & anti-drop pins kit is specially designed for DJI Phantom 3. It helps to keep the gimbal and camera connected to the aircraft. Professional anti-vibration design offers you better flight and photography experience.